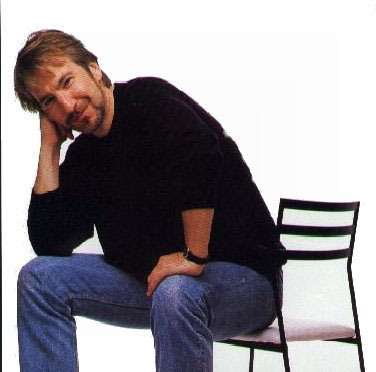 Alan Rickman fotos / Various. . Wallpaper and background images in the alan rickman club tagged: alan rickman various photos. That man should always wear jeans like this!!!!! !